We use only the finest wax with a Chocolate Scent! Get your Bikini wax in 15 minutes. 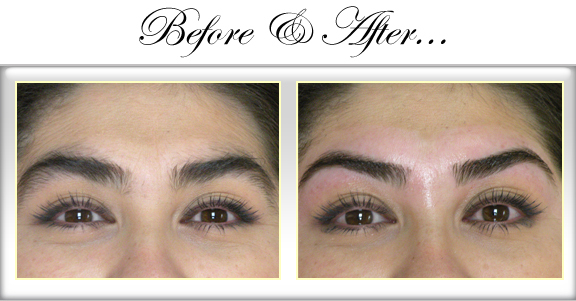 Specializing in Brow Perfection & flawless Brazilian waxing with minimal pain!